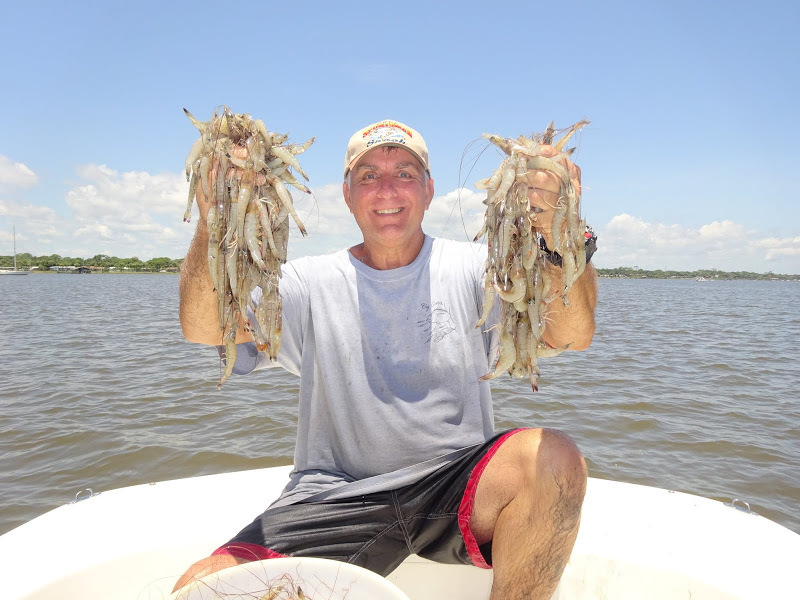 © COPYRIGHT / SERVICE MARK / TRADEMARK NOTICE: ©Copyright 2015 Nautical Gator, LLC..™ A People Company! 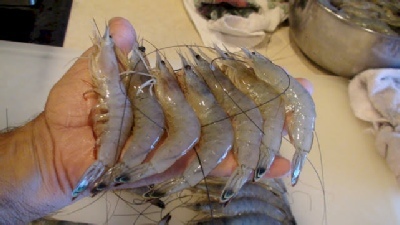 All Servicemarks, Trademarks, Slogans, ©Copyright's, names, photo's, artwork, logo’s & trademarks are the property of Nautical Gator, LLC.™ All artwork was designed for Shrimp Light Supplies™. 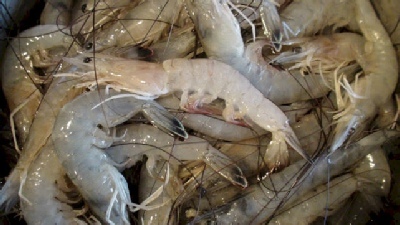 And may not be reproduced in any manner whatsoever. 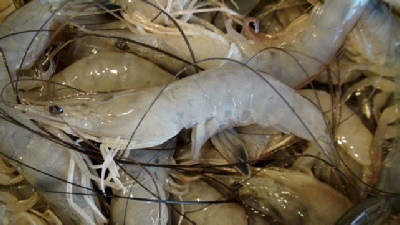 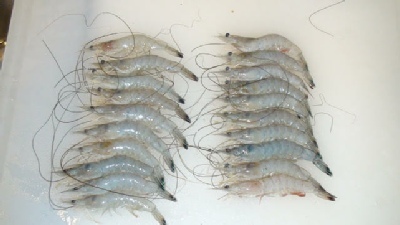 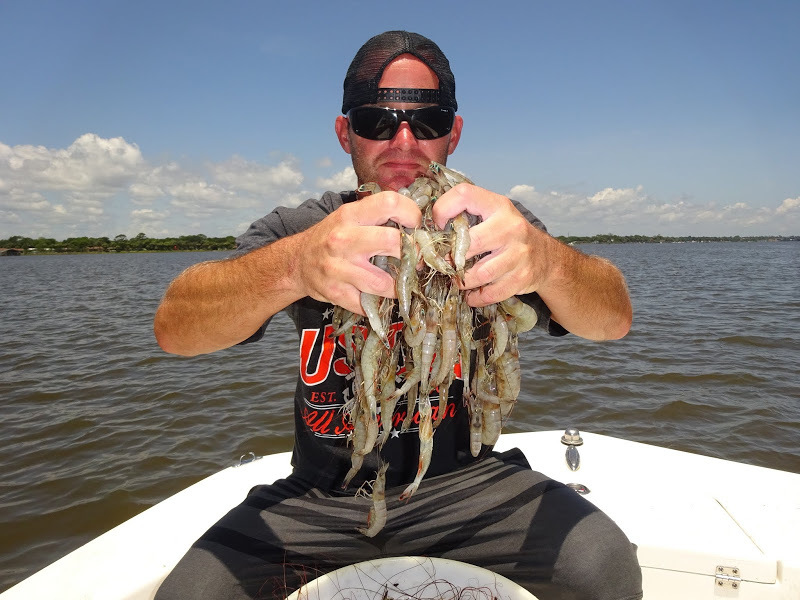 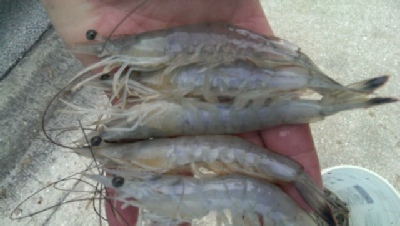 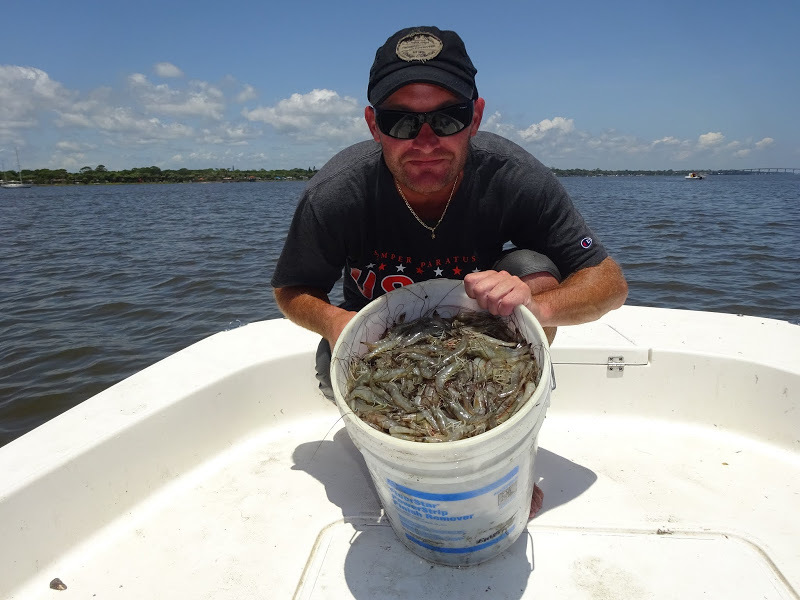 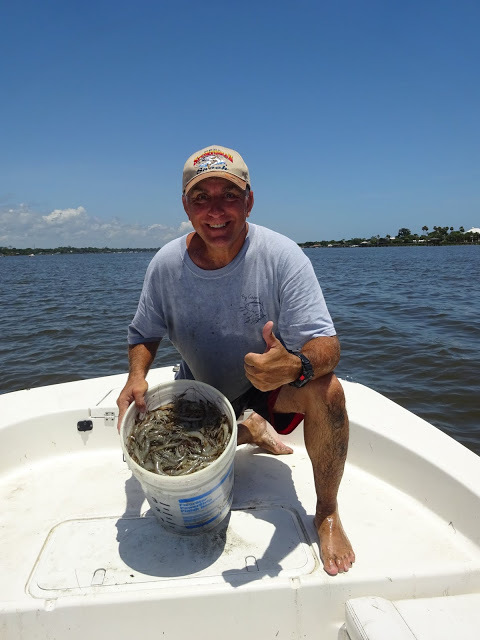 Florida Summer White Shrimp are caught with a cast net as shown in the below video.